I can wear my clutch/cross body mini MAC with anything and to anywhere. It is the perfect size and color. 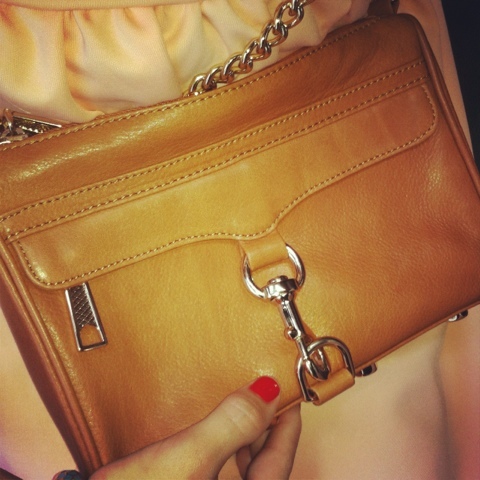 Will you be joining this Rebecca Minkoff obsession?